Keith (KN5G) has done a little magic and pulled a rabbit out of his hat and it resonates like a repeater! A little background is in order. The new Rusk County ARC decided it needed to move the old repeater from the soon-to-be dismantled water tower to a new location. 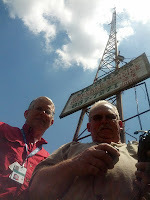 But after hooking up the repeater to an old antenna at Jerry's Wrecker service (thanks Jerry!) it just wasn't performing. So Keith did a little digging and figured out that we were actually lighting up a small yagi and not the 2meter verticals we intended. So a snip her and a splice there, and BOOM--we've got a great new signal. Still not quite what is was on the water tower, but pretty good! 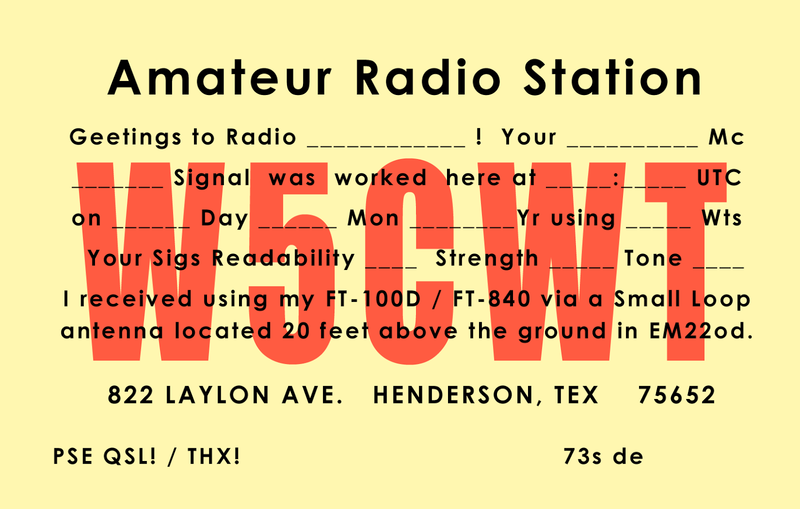 Check it out in Henderson at 146.78MHz (PL131.8).